Today I'm telling you how to earn more money by playing games easily. 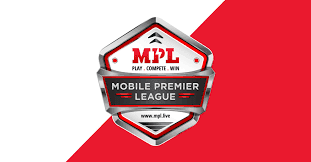 The best app in 2018 and the most popular in a few times is mpl.in the mpl app you see most of the game you've seen before. but mpl app game is very good performance.in the mpl app you don't have to log in directly by your number and sing in a bonus 20 tokens the first time. Play games with mpl and earn lots of money. withdraw options; paytm, Bhim upi, bank transfer. the daily withdrawal limit is -5000rs.